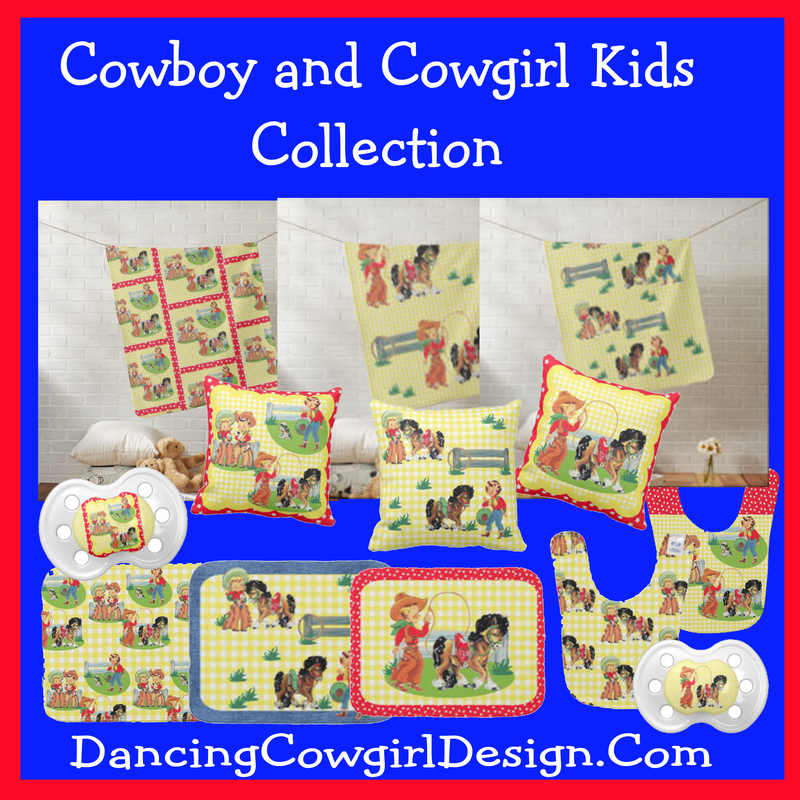 Rodeo Days by Dancing Cowgirl Design for unique western and rodeo home decor, fabrics, party supplies, apparel and gifts. 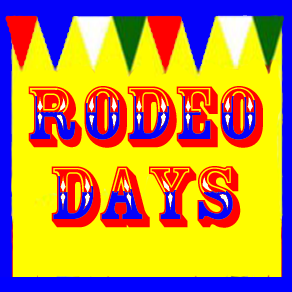 Rodeo Days is the name that represents my western and rodeo design store. 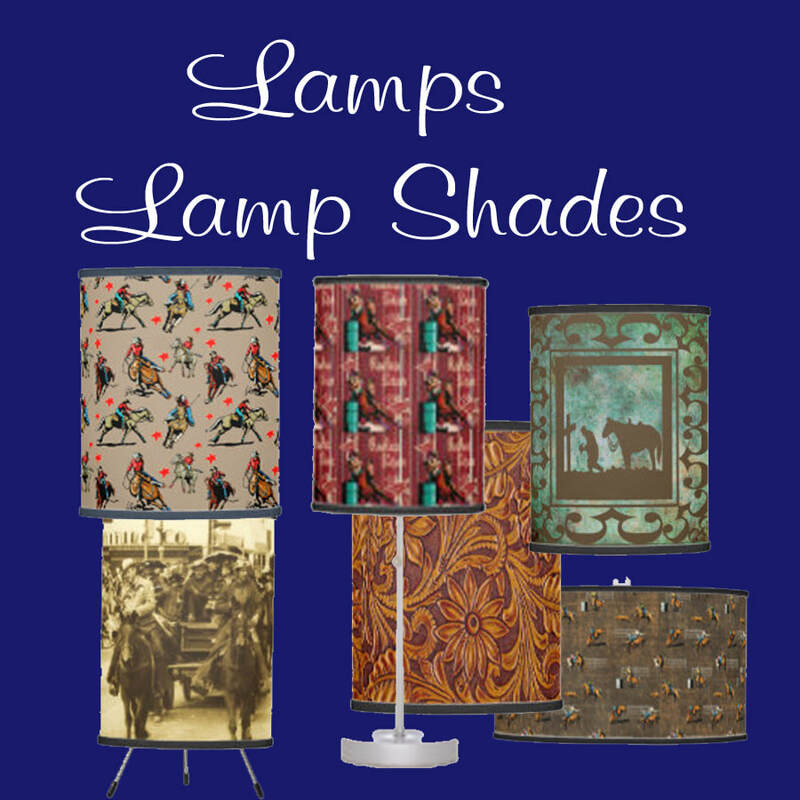 These designs are available on a large variety of products through different manufactures and are sold though Zazzle. 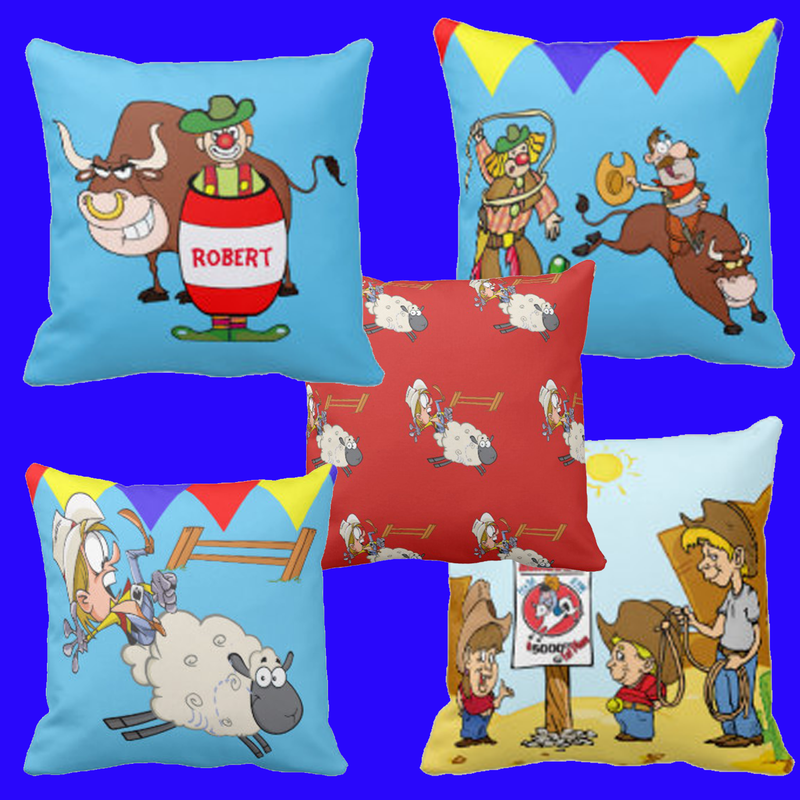 If you are looking for something unique for yourself or for a gift , I hope you will stop by Rodeo Days and have a look. 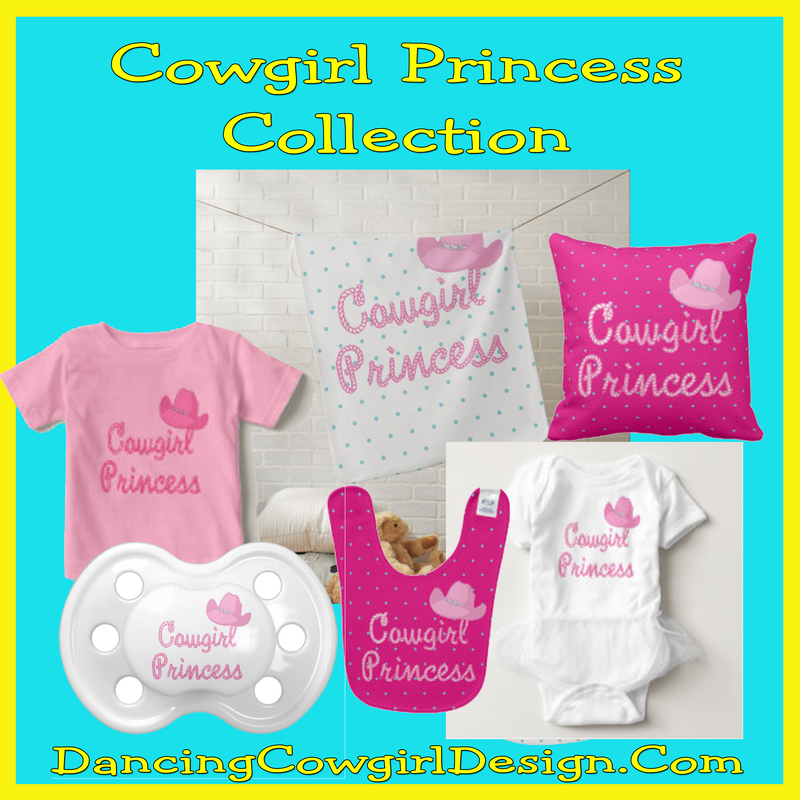 You will find my own designs and real photos with rodeo events, horses, cowboys, cowgirls and trail riding. There are also what I call western textures that include things like leather and barnwood prints. I have also included many vintage western posters and prints that are now in the public domain and in some cases adapted those to fit anything from a greeting card to a shower curtain. 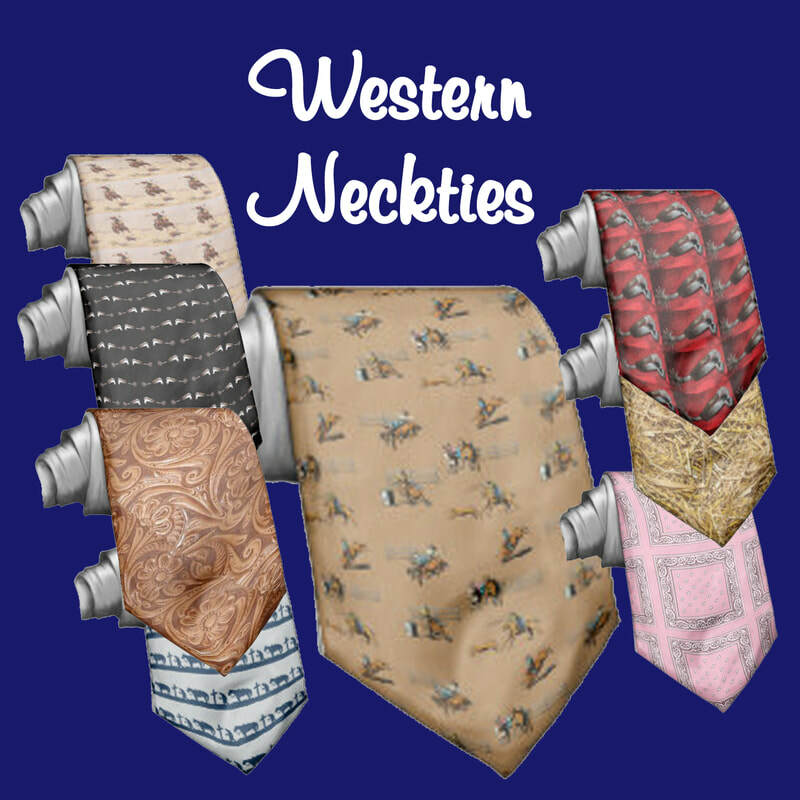 There is also a special section for western holiday designs and Texas. I am currently doing some updates on this page, but there is still plenty to see. 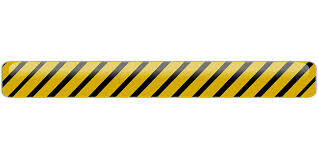 Below are some , but not all, of the types of products or designs available in the store. 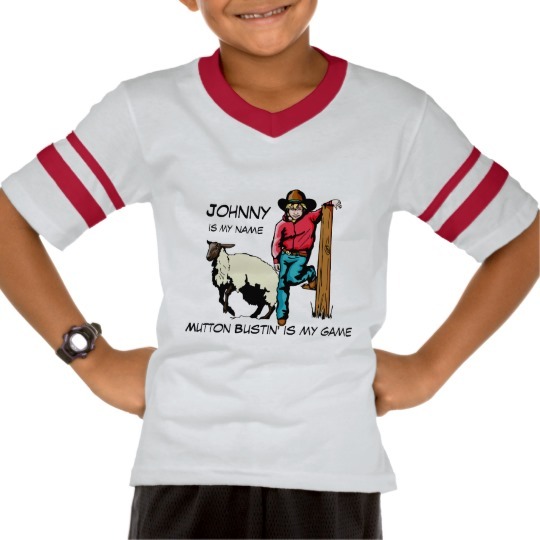 Some things are what they are, but there are many items in the Rodeo Days store that can be personalized by you using the "customize" button and the editor. ​Change, add or delete text. Change text style and color. Change background colors. There are lots of options to choose from also. Scroll down the right side of the product page for additional options for that item. 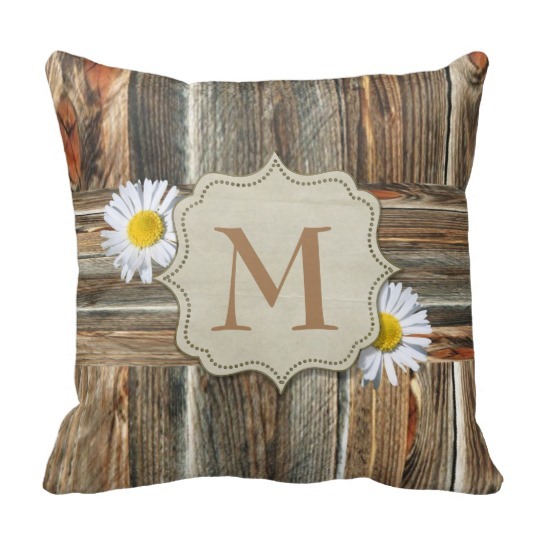 Combine product options, the flexibility of background color changes and personalizing with your text and you will certainly have a one of a kind item for your self or for a gift.